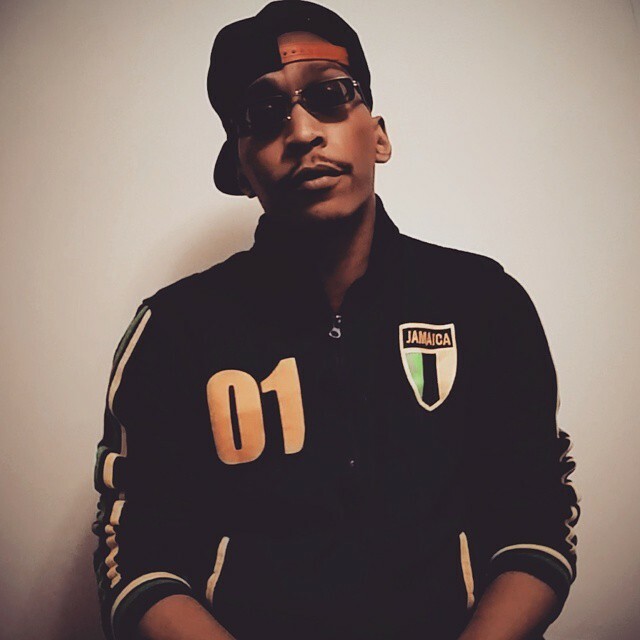 DTown embarked on a solo journey and released his first solo project, “The Northsider EP” in 2015. DTown’s lyrics touch on everything from his upbringing in Youngstown, Ohio to complex relationships with friends, family & associates. “The Northsider EP” not only embodies who DTown is as a rapper, but also who he is as an artist and a person. 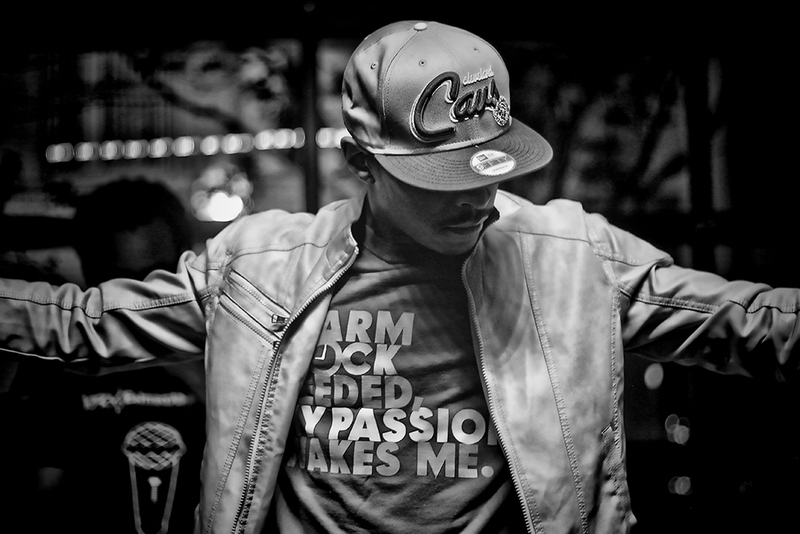 Inspired by his favorite artists, DTown possesses a love for storytelling, thought provoking lyrics & brash metaphors. DTown began writing at 14 and learned to produce music for himself due to not having a producer or dj. From then on DTown is constantly creating new music leading to his current style. In 2016, DTown launched “Dope Sixteens,” an online freestyle series that showcases his lyrical abilities as an MC. Recently, DTown has partnered back up with Mello Dee to produce a follow up album to “The Northsider EP” that is expected to be released in 2017.